The Supreme Court said it can direct Centre against use of pellet guns but can petitioner Jammu and Kashmir High Court Bar Association (JKHBA) give an undertaking that there will be no stone pelting on the valley. A bench led by Chief Justice of India (CJI) J S Khehar asked the petitioner bar to talk to the various stakeholders, take their opinion and inform the court by May 9. Attorney General (AG) Mukul Rohatgi, representing the Central government, told the Court that the government would not talk to those people who are separatist leaders and those who talk of Azadi . "Discussion can happen only at political level. Government will not talk to separatist leaders. The court should not pass any direction for dialogue," Rohatgi told the bench. CJI asked AG as first step you facilitate petitioner to meet with people who are permitted under the law. 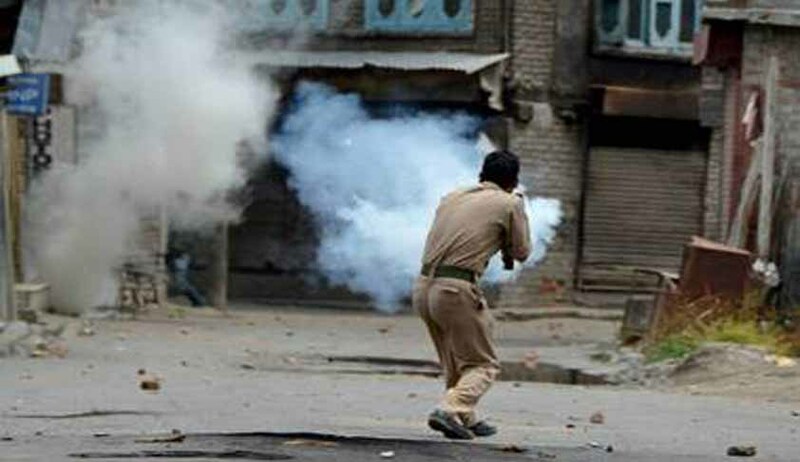 The plea was filed after several people died and several injured allegedly due to use of pallet guns in Valley by CRPF personnel to control the stone pelting crowd.